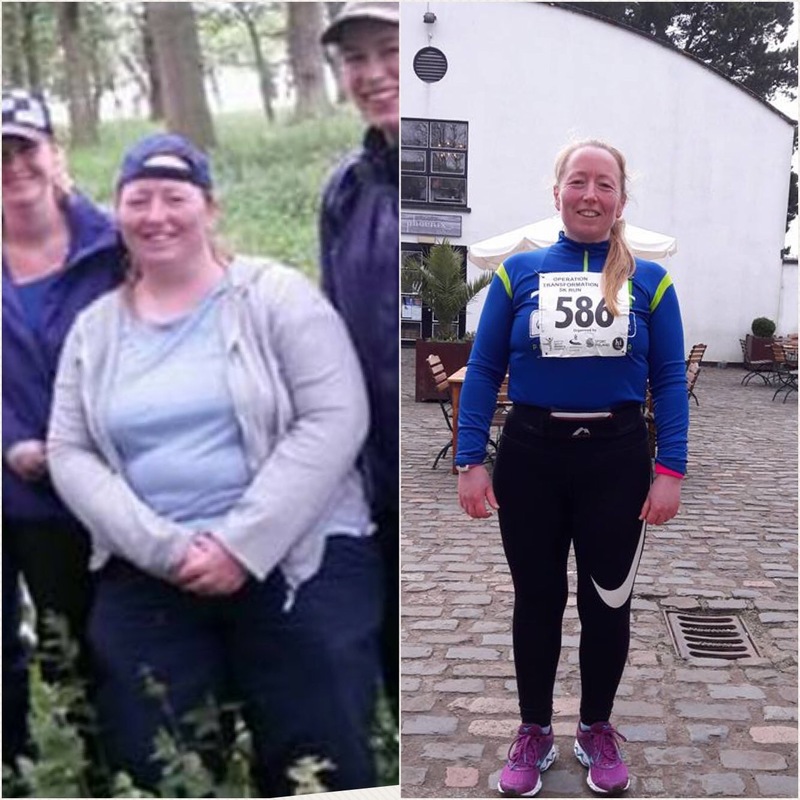 Favel has completed 2 marathons and lost 6 1/2 stones since she started with Run with Tina less than 3 years ago! “Operation transformation 5km this morning and got me reflecting on my journey. 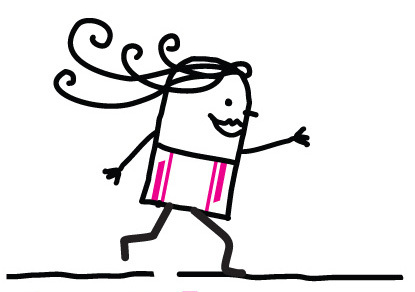 In June 2015 I stumbled on an ad for Running Made Easy starting July 1st. For some unknown reason I signed up. That is me the week before in the first picture. I still remember the first night and wondering how I was going to manage to complete the course. It was thanks to the wonderful people I met and the inspirational instruction of Una that I completed the course and I was so proud on that last night to complete the 30 minute run. I haven’t looked back since. Running is a major part of my life now and I have completed two Dublin marathons since and aiming for a third this year. I changed my diet and more so, my relationship with food and the second picture is me today. I have lost over 6 1/2 stone and gone from a size 22 down to a size 10. I can’t say there weren’t some difficult times but running kept me motivated. Taking that course was one of the best decisions in my life and I want to take this opportunity to thank Tina for all her work and inspiration. It changed my life. Favel a week before she started Running Made Easy in 2015 and in February 2018!